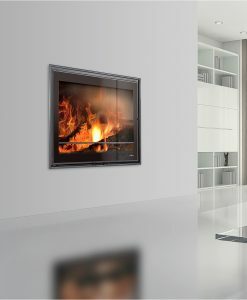 We collaborate with only the most trusted brands of fireplaces for sale that are manufactured in South Africa. 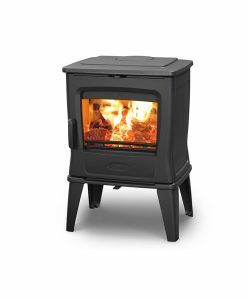 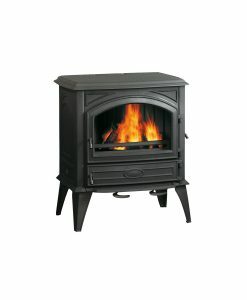 Our featured brands include Megmaster, Jetmaster, Homefires and Chad-O-Chef. 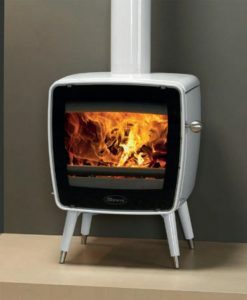 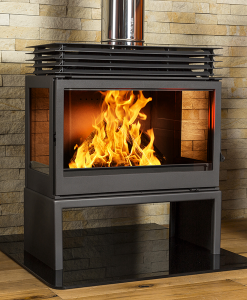 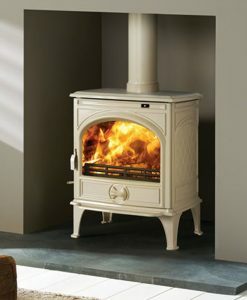 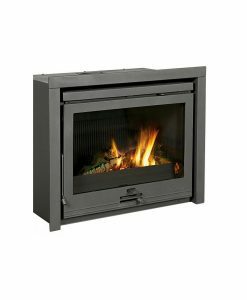 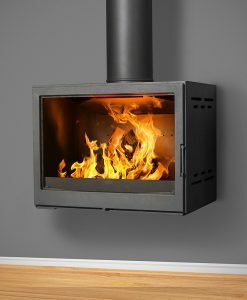 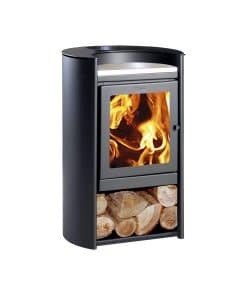 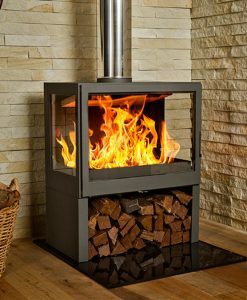 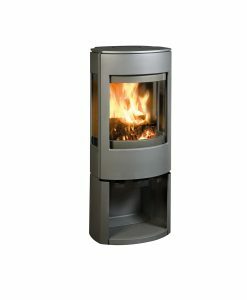 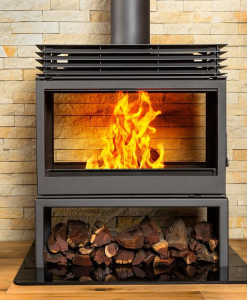 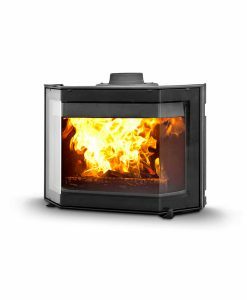 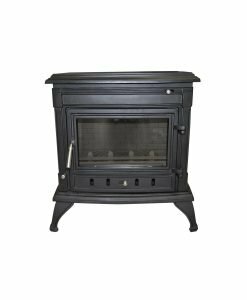 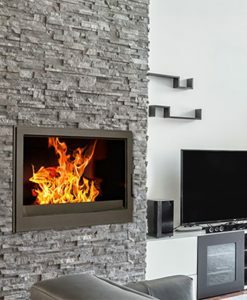 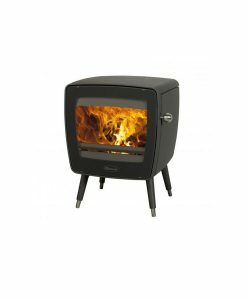 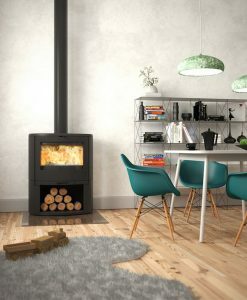 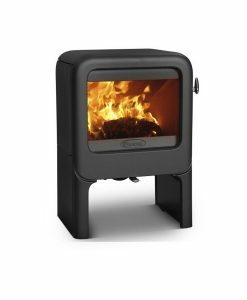 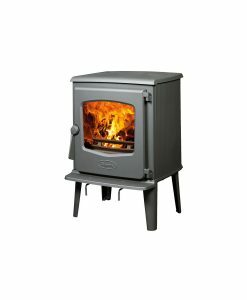 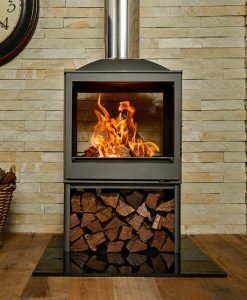 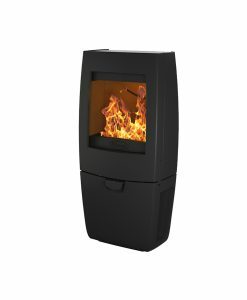 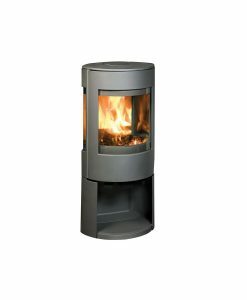 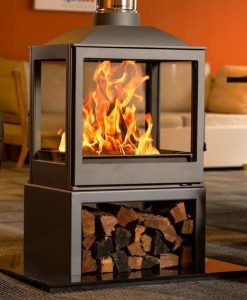 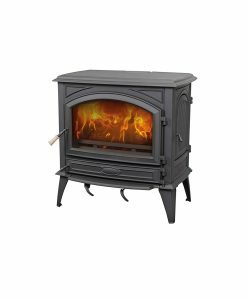 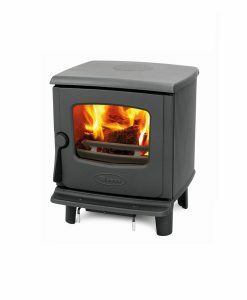 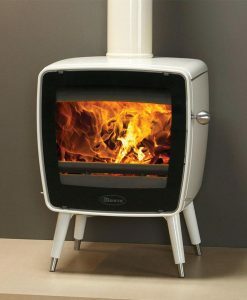 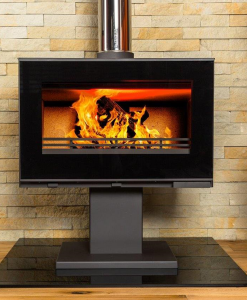 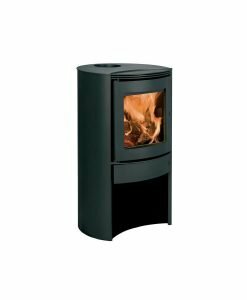 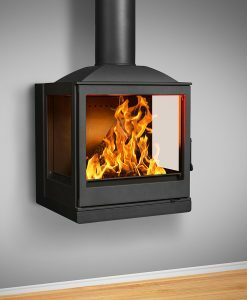 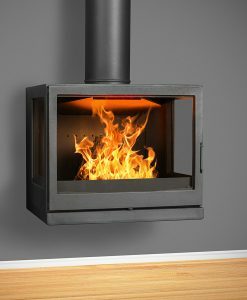 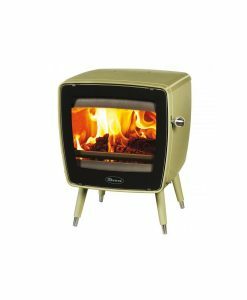 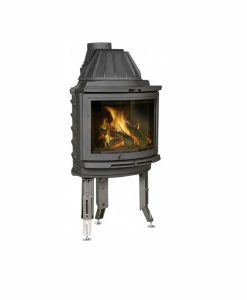 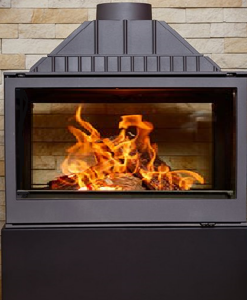 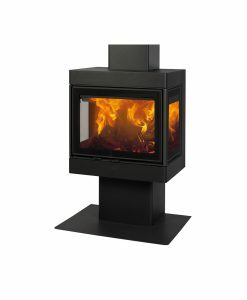 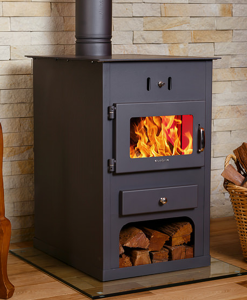 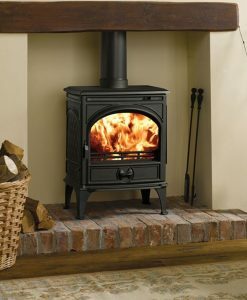 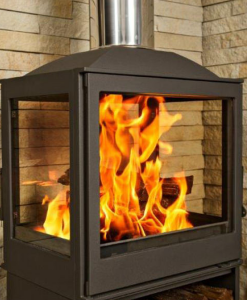 We have a range of fireplaces including gas, wood, inserts, screens, built in and freestanding fireplaces. 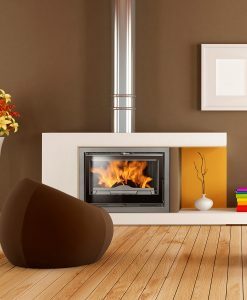 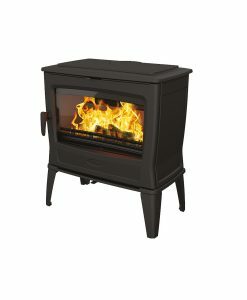 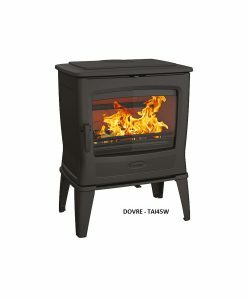 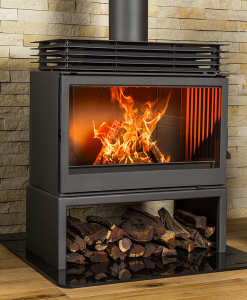 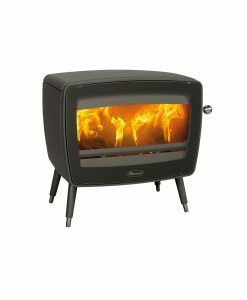 We have fireplace prices which range from R4000 all the way up to R20k+. 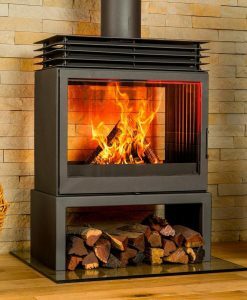 We also do deliveries to anywhere in South Africa including Western Cape, Gauteng, Eastern Cape, North-West, Limpopo, Mpumalanga, Kwazulu-Natal, Free State and Northern Cape. 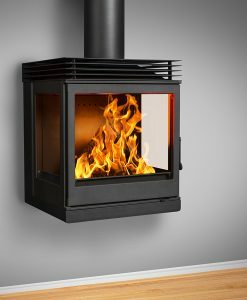 We also offer multiple means for you to pay online (this includes EFT and credit/debit card facilities), all secure and trusted too. 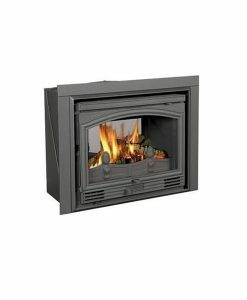 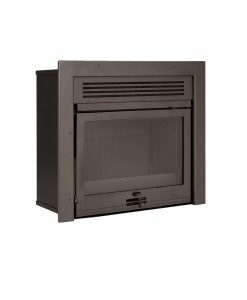 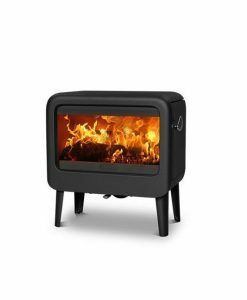 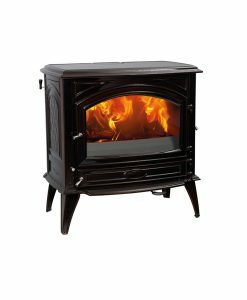 It’s important that these home furnaces are built of the best quality materials and come with excellent post-purchase service. 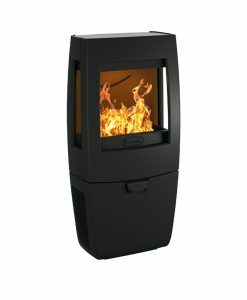 We also offer a hassle free return for any units that do not fit you, the clients’ expectations. 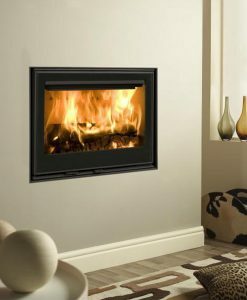 The turn around time on our fireplaces is usually around 10-15 working days as most units are built on demand or per order.